Below is a list of my academic articles. 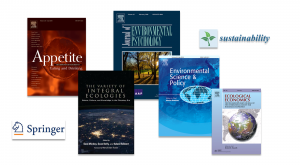 These have been published in high quality, peer-reviewed journals, spanning fields from economics, psychology, policy, and religion, to ethics, food, sustainability, and public understanding of science. Most of them you can download at ResearchGate. Transformative solutions for sustainable well being. Designing effective strategies for addressing our planetary challenges (Chapter in the book Engaged Sustainability, Springer, 2018). Reflexive communicative action for climate solutions: Toward an integral ecology of worldviews (Chapter in the book The Variety of Integral Ecologies, SUNY Press, 2017). A new tool to map the major worldviews in the Netherlands and USA, and explore how they relate to climate change (Journal of Environmental Science and Policy, 2016). Help the climate, change your diet: A study on how to involve consumers in a transition to a low-carbon society (Appetite, 2016). Global warming calls for an inner climate change: The power of worldview reflection for global sustainability (Chapter in the book Spirituality and Sustainability, Springer, 2016). Climate change and the clash of worldviews. An exploration of how to move forward in a highly polarized debate (Zygon: Journal on Religion and Science, 2015). Understanding public perceptions of biotechnology through the ‘Integrative Worldview Framework’ (Public Understanding of Science, 2015). Rethinking sustainable development: Considering how different worldviews envision “development” and “quality of life” (Sustainability, 2014). Exploring inner and outer worlds: A quantitative study of worldviews, environmental attitudes, and sustainable lifestyles (Journal of Environmental Psychology, 2014). The integrative worldview and its potential for sustainable societies: A qualitative exploration of the views and values of environmental leaders (Worldviews, 2014). Worldviews and their significance for the global sustainable development debate: A philosophical exploration of the evolution of a concept (Environmental Ethics, 2013). 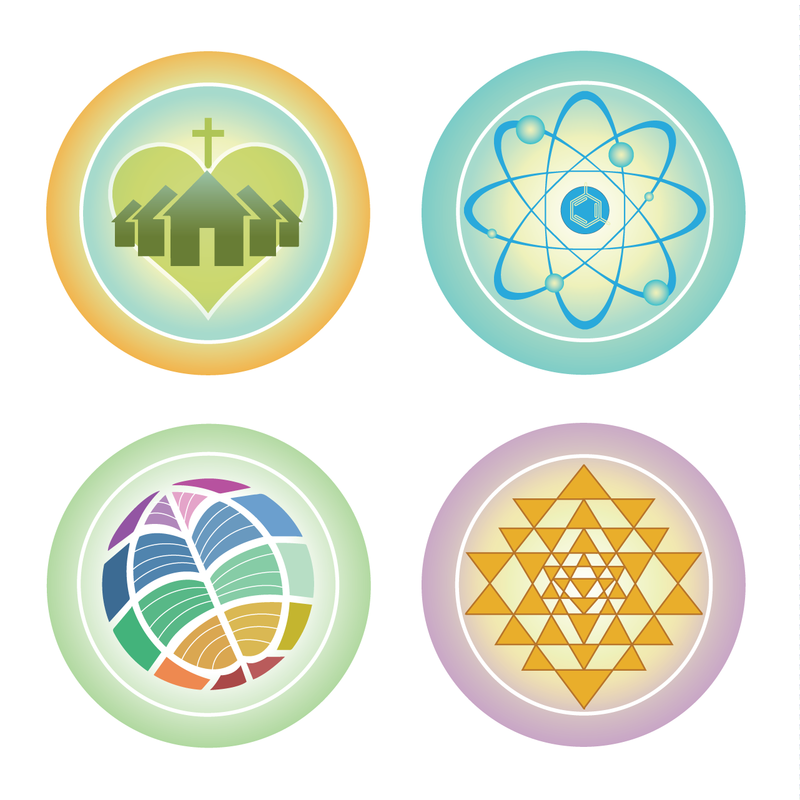 Pathways to environmental responsibility: A qualitative exploration of the spiritual dimension of nature experience (Journal for the Study of Religion, Nature and Culture, 2013). Exploring worldviews and their relationship to sustainable lifestyles: Towards a new conceptual and methodological approach (Ecological Economics, 2012). The rising culture and worldview of contemporary spirituality: A sociological study of potentials and pitfalls for sustainable development (Ecological Economics, 2011). Sustainable protein consumption and cultural innovation. What businesses, organizations, and governments can learn from sustainable food trends in Europe and the United States (Report commissioned by the Dutch Ministry of Economic Affairs, 2012). Van vervreemding naar verantwoordelijkheid. Over jongeren en natuur (Report commissioned by the Dutch Ministry of Economic Affairs, 2005 – in English: From alienation to responsibility. About youth and nature, 2005). What do politics tell us about our worldviews?